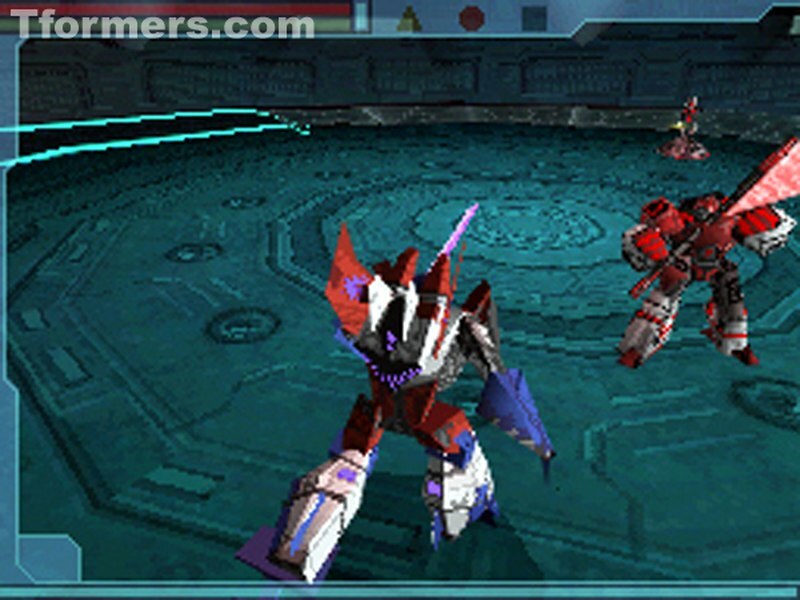 Transformers War for Cybertron for the Nintendo DS (NDS) is a two version game. 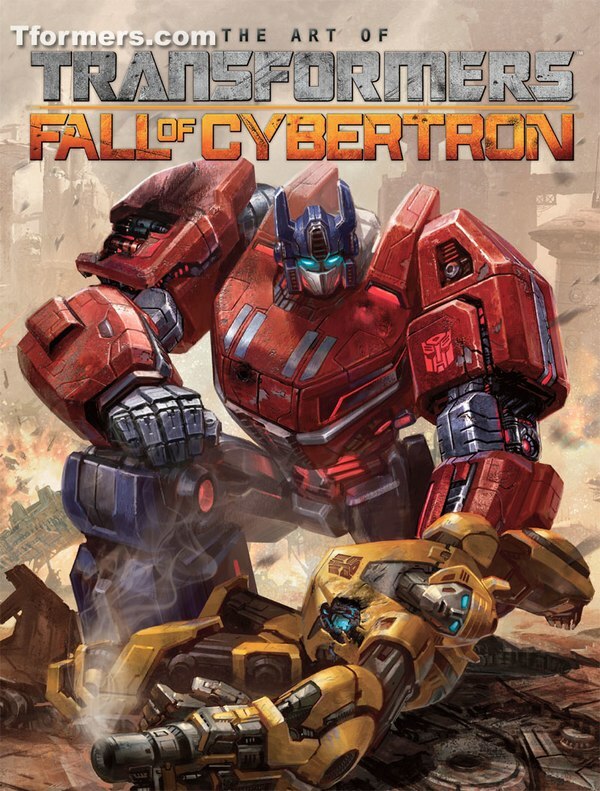 They have the Decepticon version and the Autobot version that are two complete separate stories. There is the Decepticons story that takes place before the Autobot. They can be played independently as Megatron's rise to power. 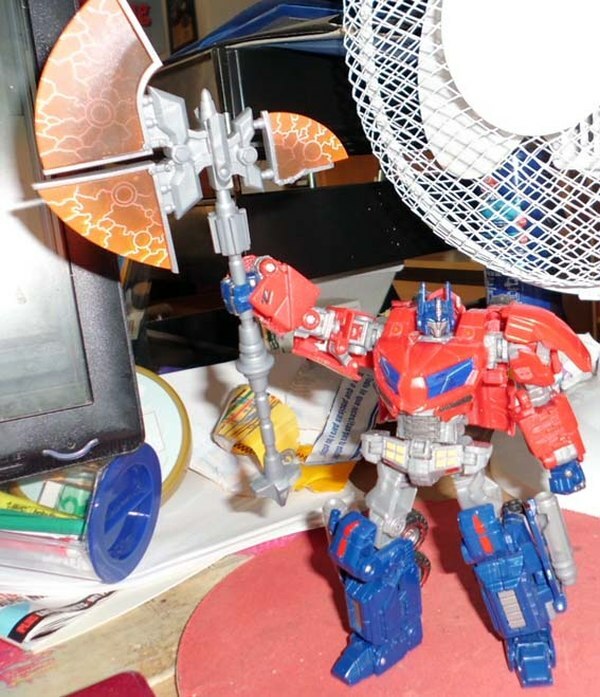 Then there's the Autobot version which is basically Optimus Prime becoming a Prime and determining the fate of Cybertron. There will be thirty characters across both versions. There are unique characters that are available only on the DS game. If you are a Grimlock fan. If you are a Swoop fan. 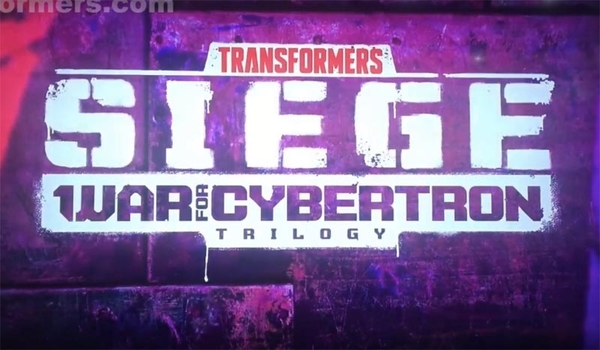 If you are fans of Dirge, Cyclonus and all the crazy little characters that people love. They have got them. 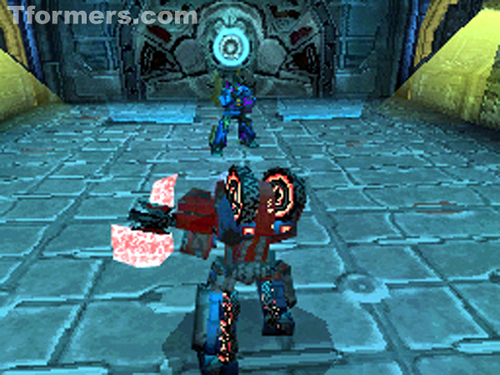 There are more faves like Cliffjumper and Ultra Magnus, developed just for the DS edition. The characters have been fully designed. 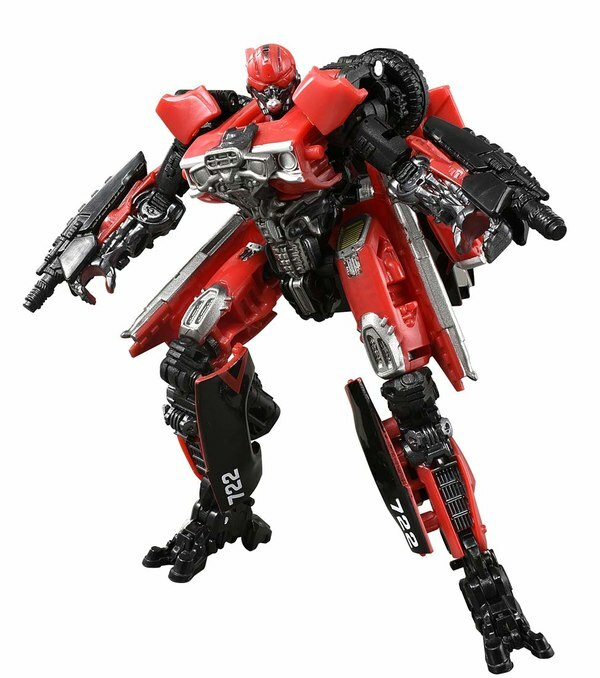 Cliffjumper is going to look like a red Bumblebee because he's supposed to. 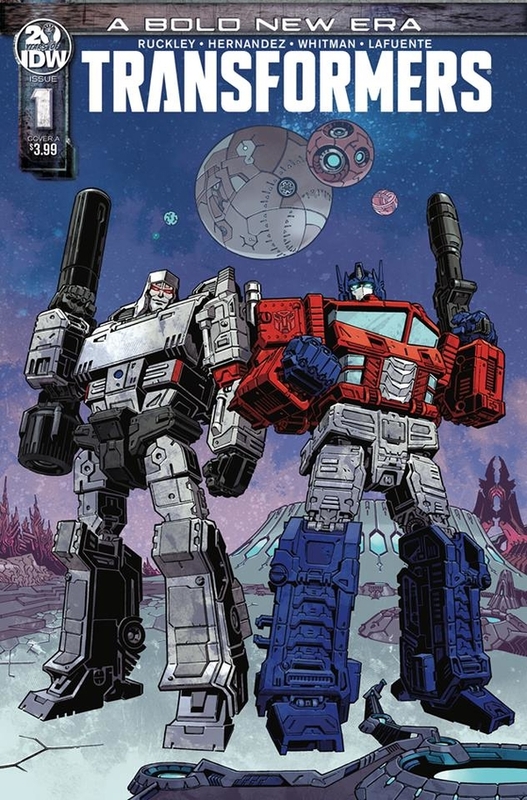 Ultra Magnus is going look like he has some Optimus Prime in him but he will also be some more unique changes than others. 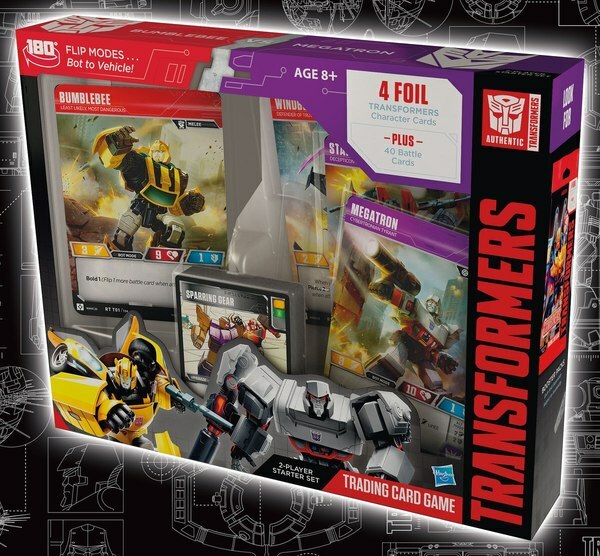 Grimlock is a completely new design. He was done separately during the conceptual phase. 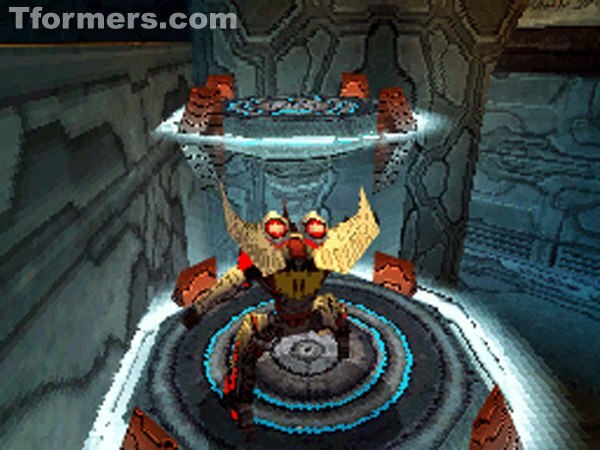 Same with the Swoop character. There are even missions that are reminiscent of the G1 relationships. 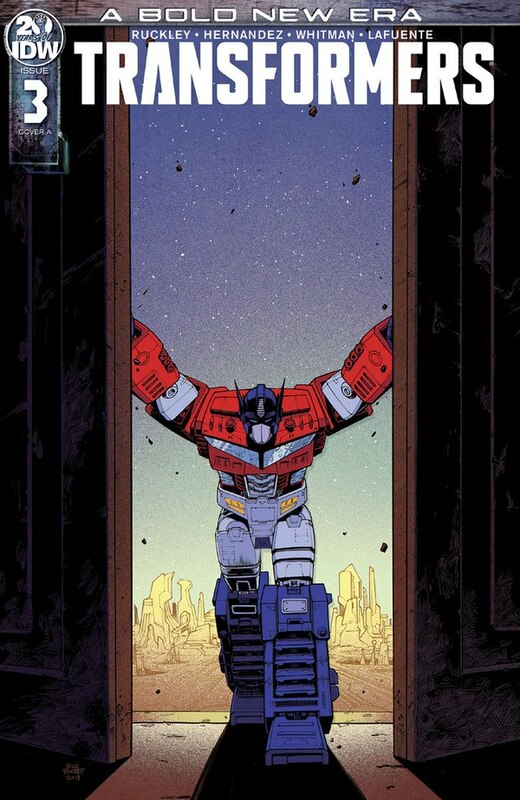 Like Prime may engage with Grimlock on a mission to show he can prove himself. The game has very unique visual characters and there is also a sort of RPG light system. Each character has different skills. 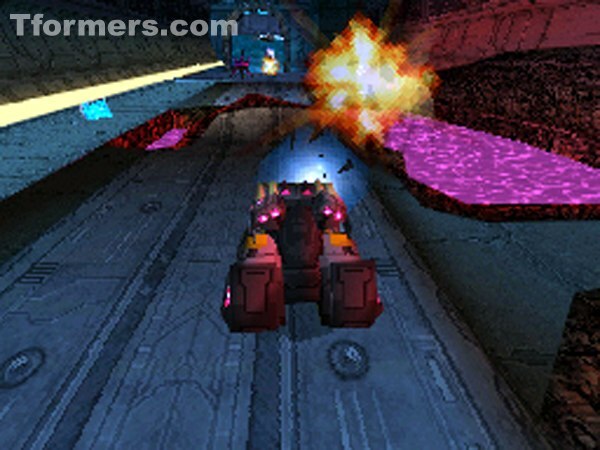 As you go through the game's different levels, you unlock different skills, So even though Bumblebee and Cliffjumper might look the same, they play differently. Bumblebee is the sort of defensive sword and shield kind of bot. Cliffjumper is the gung-ho character who jumps in and goes for it. Like the console editions there are a variety of games. There is four player multiplayer. A local multi-player mode, deathmatch, king of the hill, capture the flag and another mode called Energon Dash. 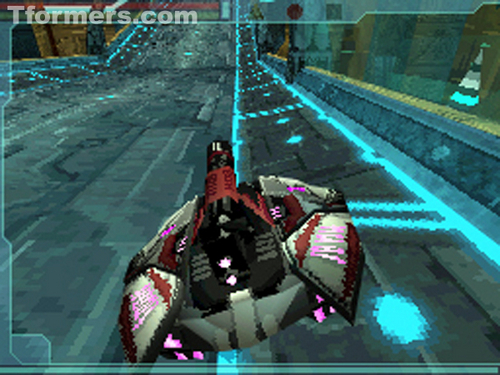 Players race around and try to hit check points before the other opponent does. The game sort of brings the RPG system in to allow players to ante-up your characters in combat against another. 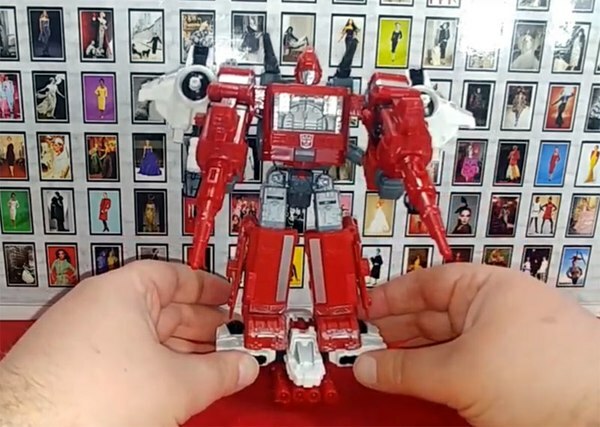 Say your friend thinks he better, he can put his character where his game is and ante his level 15 Cliffjumper as a challenge to ante up something equal. Whoever wins gets a leveled character. You don't actually loose the character. It gets locked away. 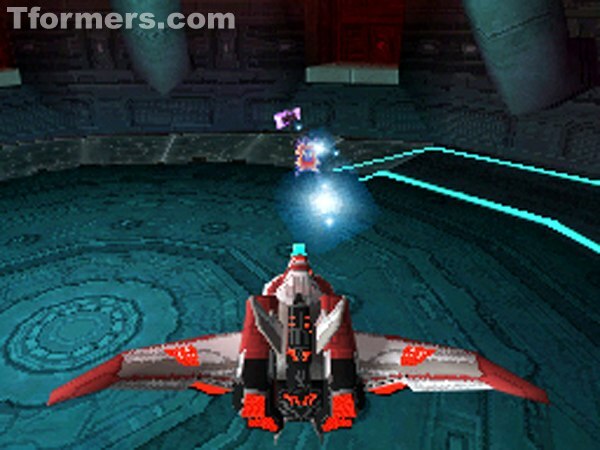 Later you can play a rescue mission to bring the character back at the appropriate level. This is to support the War concept. When there are prisoners that can be rescued it really brings everything into the big picture. With the RPG system there are two characters always in the game. This is set up so you will always have a main character and a trade-off character and you can switch between at any time. There are even two separate health bars. If one is running down, you can switch to your strong character while the other regenerates in the background. They do not play at the same time. However, you can switch between characters to capitalize on their weapons and abilities. Say you are playing as Bumblebee but come up against an opponent with strong armor, you can switch to Optimus Prime to take advantage of his powerful axe weapon. This lets the player manage different strategies through different aspects of the game. No one is invulnerable to damage, but you can get close using the speed of one character and the power of the other. Conversely, you can just pick your favorite pair of characters and play their handicaps. In the multiplayer games you can play the Autobots version against the Decepticons version or the same version together. The advantage to play the different sides against each other is there are different assets that you get to see. So they have content and data disks in the game you don't have. Games can be setup live and there are kill counts and all the other stats. You can play capture the flag and try to get them to the check point and other different gametypes that they wanted to expand on beyond just a death match. All the games play locally as two player or four player as well. You can play as two teams or everyone out for themselves or even three versus one however you want to set up the teams. Playing the game, you are turned onto one of the most graphically exciting games made for the NDS to date. 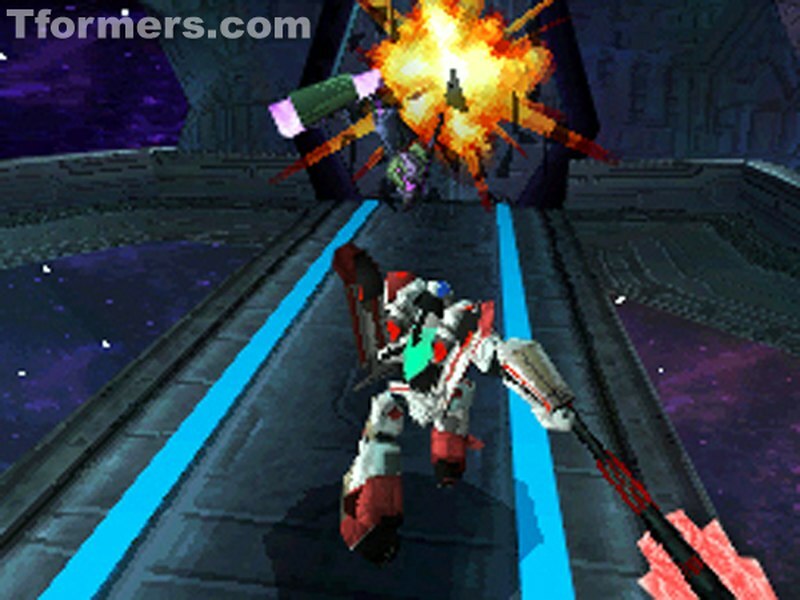 They have pushed this hardware to the limit with detailed models, enhanced lighting, extended gaming moves and much more than meets the on this game platform before. Check out the screen caps for a taste of the all the goodness in the Nintendo DS editions of Transformers War for Cybertron video games. 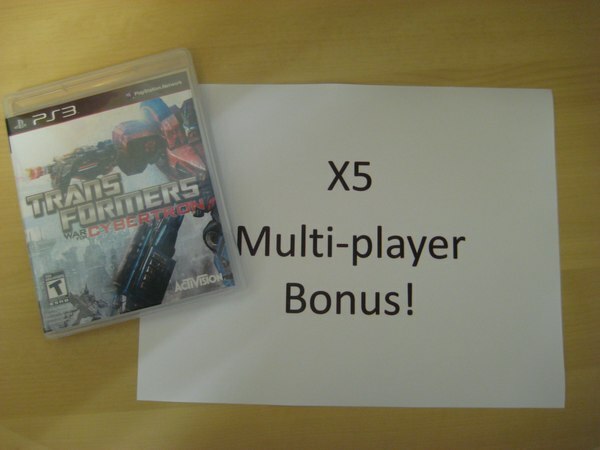 These versions will be released alongside the Xbox 360 and Playstation 3 counterparts on June 22, 2010. Honestly though, I'm just playing. I don't care much about the history, the game is going to be amazing! I find it funny people complain and say that Wheeljack made the dinobots stupid on purpose. He simply did the best he could with what he had. He didn't make them "stupid" he made them as smart as he could manage, with the level of artificial intelligence he could muster. He's no Vector Sigma when it comes to programming computers. I think thats a throwback to the seemingly popular thing to do with hand held games. Pokemon, Megaman (the rpgs), that one Bomberman title, those GBC Zelda games, etc. Two games released at a time seems to be a trend that Pokemon started in the 90's and for some reason TF games have followed suit. I dont think I like it either, but I guess I've gotten used to it. 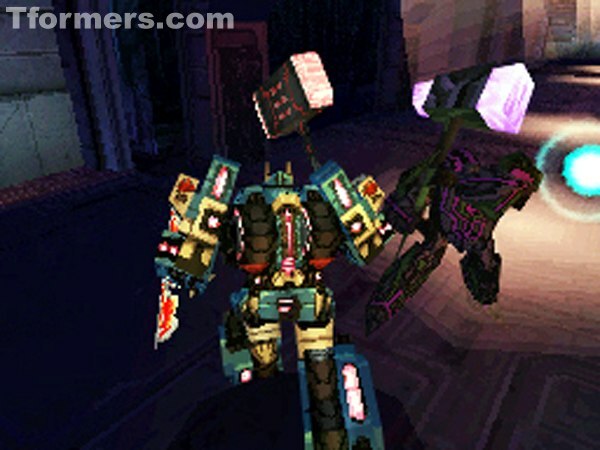 Is anyone else tired of the Nintendo DS Transformer titles being released as separate halves? 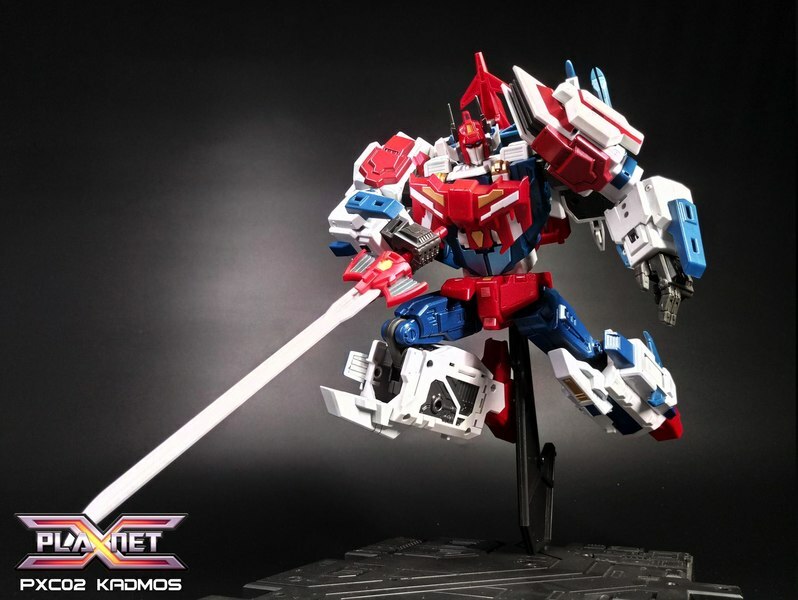 It seems like they can't release an entire Transformer title for this system at one time! 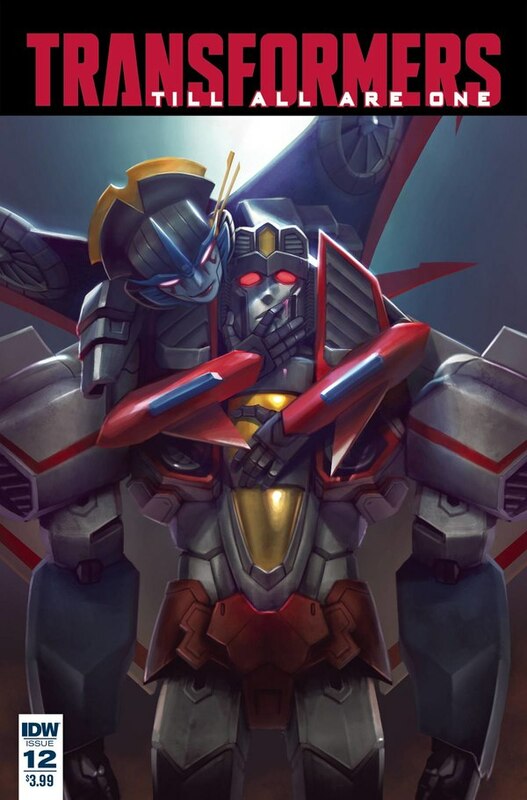 Oh no...I assure you, I complained about Jetfire in another thread! :tflaugh He's not supposed to switch sides until after being on Earth. Hell, even Mr. Bay got that one right! If you watch that episode, Jetfire (Skyfire) didn't belong to a faction until AFTER he was revived. 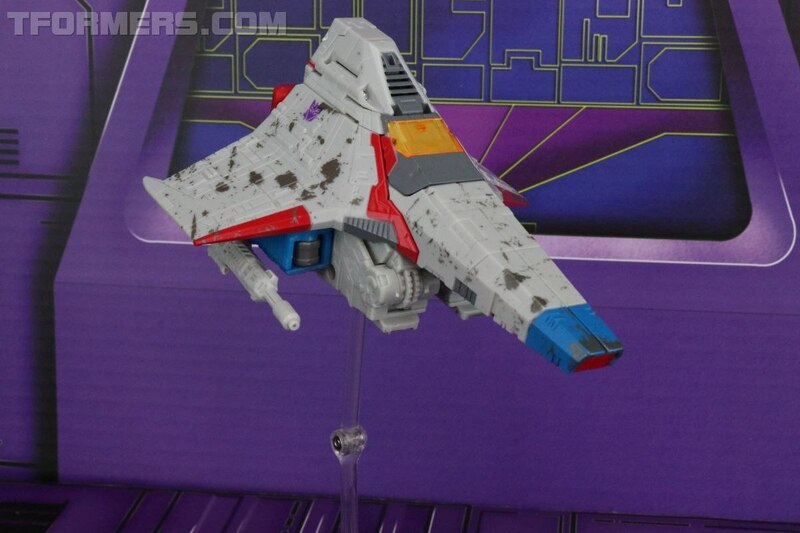 Then again, it did show Starscream in his Earth mode millions of years before he was even revived on the Ark (during his flashback) so who knows? Yeah he should be courtmartialed for that decision. Youve just made giant robot dinosaurs with unequaled strength and firepower and you make them dumber then walnuts. Technically the Dinobots being from Cybertron isn't a Retcon. The Dinobots appeared in the Marvel comics MONTHS before the TV series (comic released in May '84, TV show aired in October! 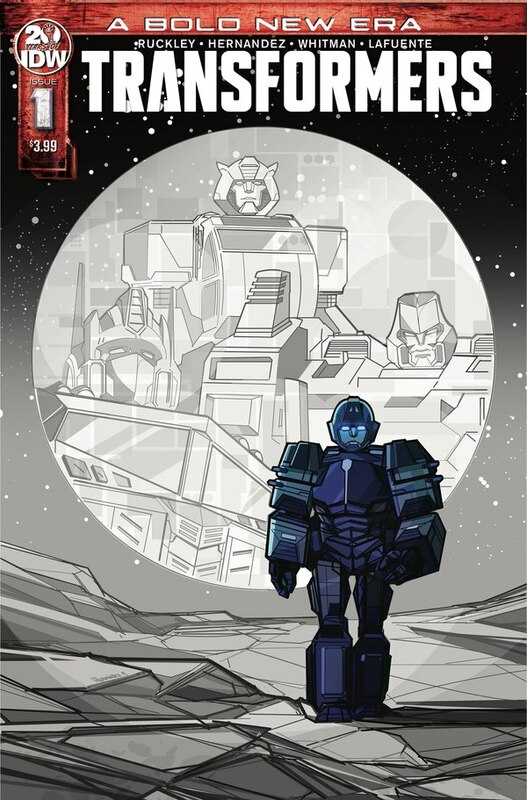 ), and they were from Cybertron. It's the TV show that changed the Dinobot origin. 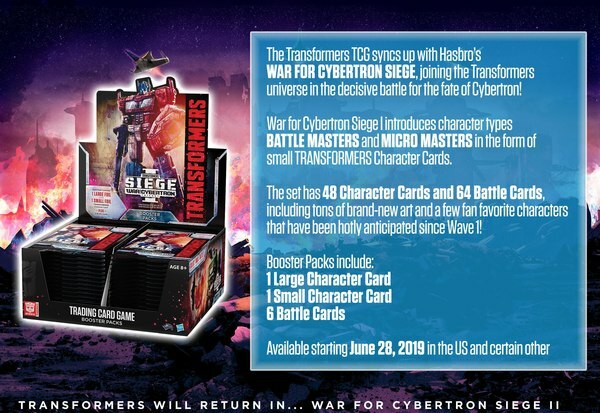 I find it funny how so many people complain about the Dinobots appearing in this game, but ignore Jetfire, the Aerialbots and the Stunticons... none of which should be on Cybertron 9 million years afo in the TV series OR Marvel comics. The only major continuity this video game doesn't seem to contradict so far seems to be the Devil's Due comics! Dinobots?!? 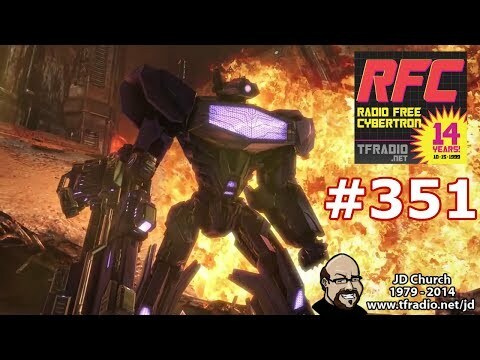 On Cybertron!?! I thought people said these guys knew their Transformers history? What you think Wheeljack just made them? 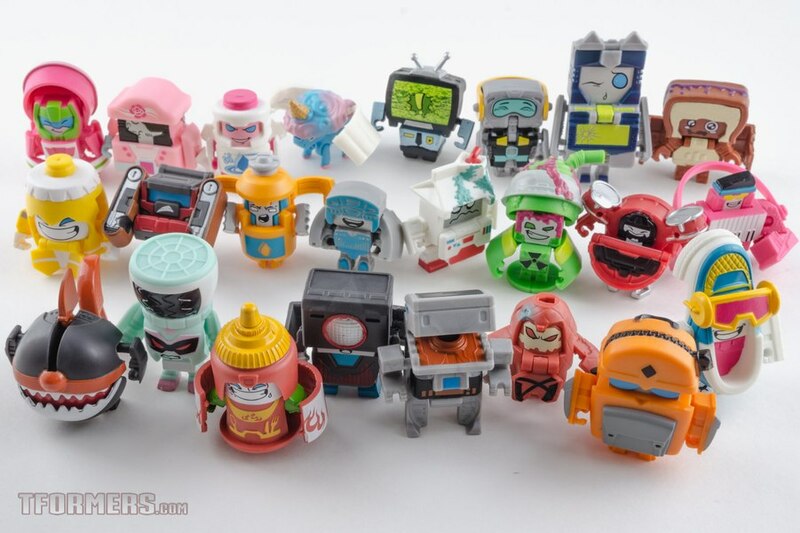 As I remember they had to give sentience thru Vector Sigma (Aerialbots, Stunticons). I dont mind that they were retconned by the comics. I actually just watched that episode the other day. Wheeljack's all like "I made them dumb just like real dinosaurs." Bet he wishes he had that to do all over again.